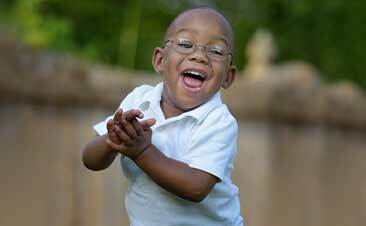 Mention “Riley” when you order from HotBox or use promo code "RILEY" when ordering online and 20% of will be donated back to Riley Hospital. 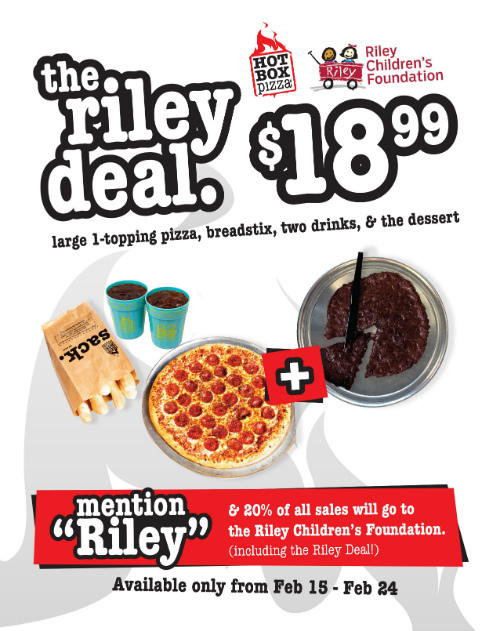 Additionally HotBox is offering a special price on their annual Riley Deal which includes a large 1 topping pizza, 1 order of breadsticks, 2 drinks and a brownie dessert for $18.99. AND the Riley cups are back! Make sure to get the NEW cups to keep your collection going.